The 2019 May Show opens April 28 and will be on display in the gallery through June 1. The call for entries is open to any artist 16 years of age or older living or working in Stark County. All works submitted must be original, recent (within the past three years) and not previously exhibited in a Little Art Gallery show. All media will be accepted. Read the full instructions for entering. 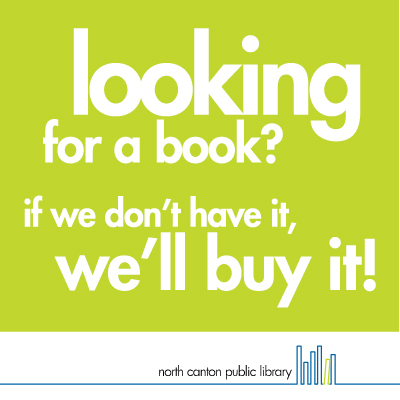 Printed entry forms are available at area art organizations and the Little Art Gallery of the North Canton Public Library or you can print a form here. The 2019 entry fee is $25 per artist. With each entry, an artist may submit two works. The May Show is designed to recognize the talents and achievements of local artists. In exhibiting such works, the Little Art Gallery strives to promote awareness of the arts and to make fine art accessible to North Canton and surrounding communities. The gallery recognizes that submitting artwork for critical review can be a daunting prospect, but knows its importance to the growth and development of an artist. 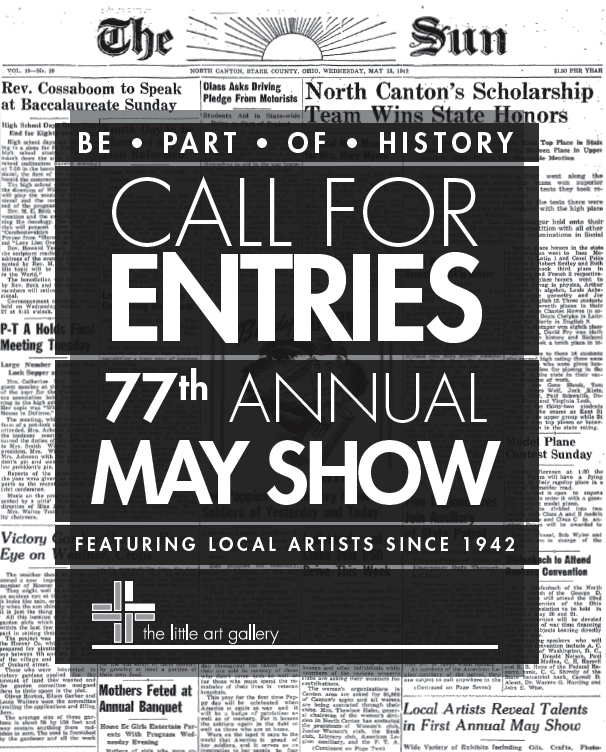 The Little Art Gallery is grateful to the artists who submit entries to the May Show.